Today many families decide that they need more space, and one of the popular ways of achieving this is through a garage conversion. What do you use your garage for currently? Of the 54% of families in the UK that have access to a garage, only a quarter of them use them to house their car. Most people use their garages to store such items as half-empty tins of paint, tools, garden equipment, boxes and junk; and many modern cars are simply too large to fit comfortably in the integral garage of older homes. However if you consider the floor area of your garage compared with the downstairs floor area of your house, you will see how valuable that garage space really is; it is worth a substantial percentage of the total value of your home. It isn’t surprising that many families are opting to transform their home with a garage conversion. If you have a double garage that you intend to convert, then your available space will be reasonably square, which makes the space very versatile; though if you are converting a single garage then the space will be relatively long and thin which tends to look out of proportion if you use it for a single room. An ideal way of utilising a single garage is as an Ensuite bathroom. Garage Conversions Tunbridge Wells suggests that if you use around 1.2 meters of the garage for an Ensuite toilet or shower room, then the remaining area of the garage will be perfectly proportioned for a bedroom or a guestroom. This is also an ideal solution for providing personal space for a teenager or young adult. Many people use a garage conversion to provide space for a family room or a games room, somewhere where all the family can chill and have fun. Alternatively what about a gym that will help everybody keep fit and healthy? Today many more of us are escaping that tedious and expensive commute by working at home, but anyone who does knows how important it is to have a home office where they can distance themselves from the daily life at home; a garage conversion can be the ideal solution. Not all garage conversions are the same. Garage Conversions Kent says that getting the right look both inside and out is crucial, especially if you want to maximise the extra value it will add to your home. 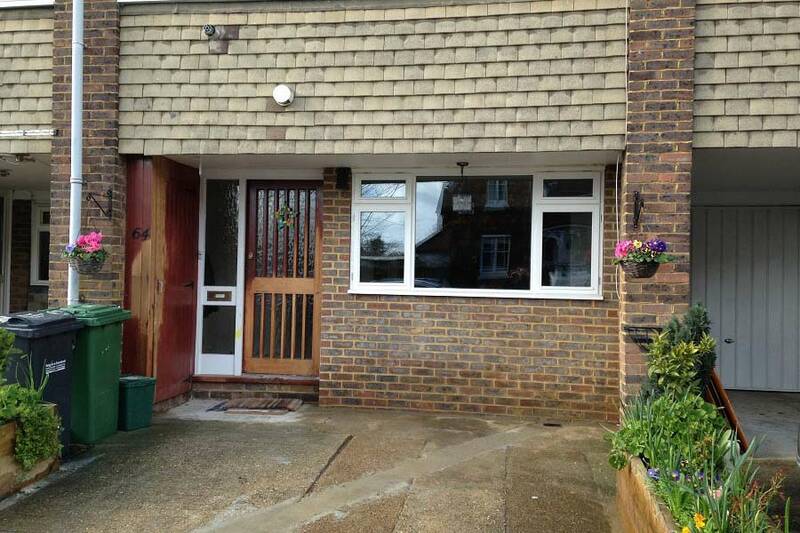 According to Garage Conversions Kent, you should keep the amount of different materials used on the frontage to a minimum, and they should be carefully matched to the original house. Don’t bolt on new brickwork; always properly tooth and bond it in. Often it is better to re-site pipes and meters rather than box them in. It is very important to make the conversion look like the rest of the house. You should decorate it in a way that matches the adjoining room, and it should have the same flooring. Window and door fittings and skirting should also match the rest of the house. Furniture should be chosen that suits the room proportions, and use mirrors to make the best of the available light. 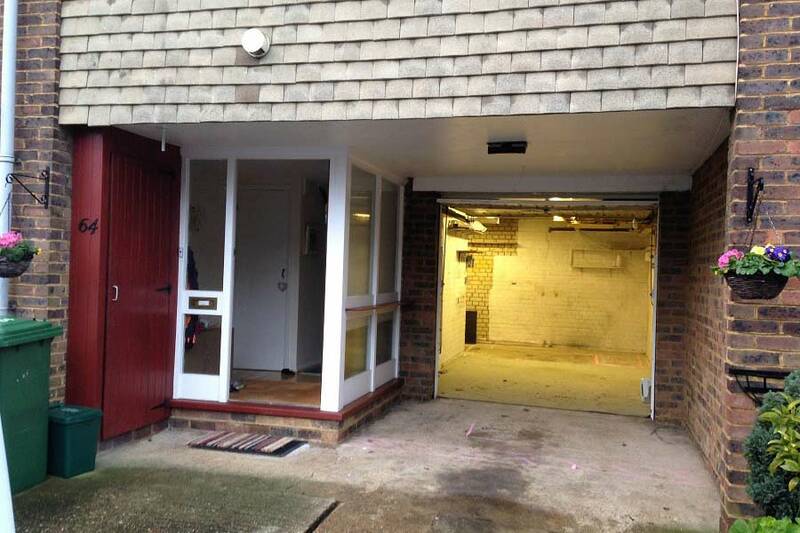 It is possible that your garage conversion will need planning permission. Sometimes local authorities will only permit garage conversions that don’t mean that you will need to park your car on the road, even if you do so anyway, and sometimes there are restrictions on changing the look of the front of your home; however often these restrictions can be overcome. Traditional country kitchen designs can also be chic. Rustic kitchens that emulate the large kitchens of 18th century farmhouses with large enamel sinks, traditional taps, and expansive scrubbed wooden work surfaces can look amazing given an appropriate setting. We recommend that you speak with a professional installer who can help you make the best of your conversion and help you with any questions you might have over local building and planning regulations.